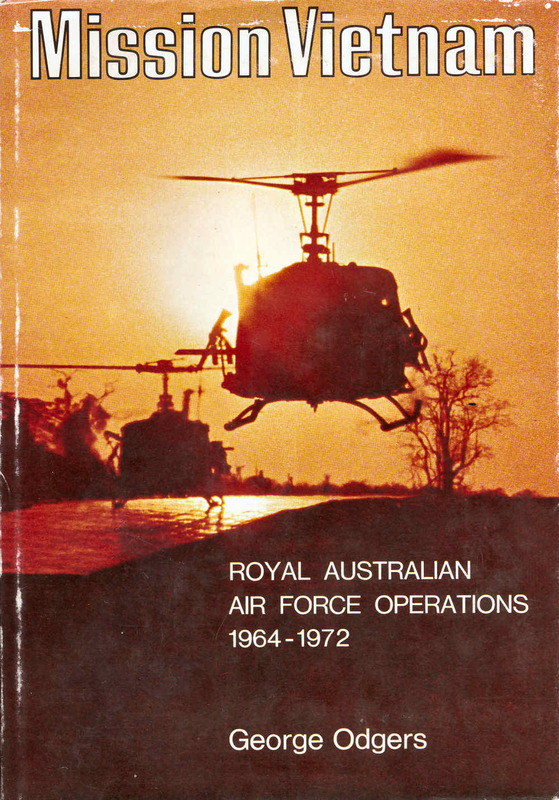 Drop into one man’s world of transport flying at the height of the Vietnam War and experience the good, the bad, and the ugly – with character and compassion. 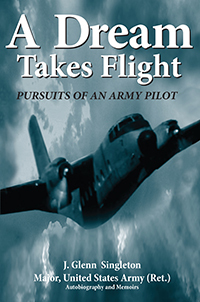 Humorous, compassionate, and tragic day-to-day experiences of a transport pilot in combat. 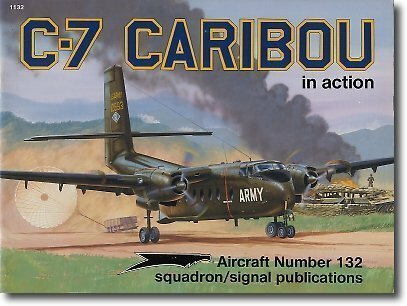 When Jon Drury was shipped to Vietnam with 90 percent of his graduating class, he was assigned to the short-field C-7A Caribou, made by De Havilland. 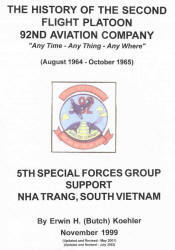 His challenging mission carried troops into combat, air dropped live chickens in crates, ferried cows to Special Forces camps, and dodged .50 caliber fire. On the more compassionate side, Jon served the Vietnamese in civic action, drove an ambulance to a free dispensary, and escorted those killed in action on their final journey home. 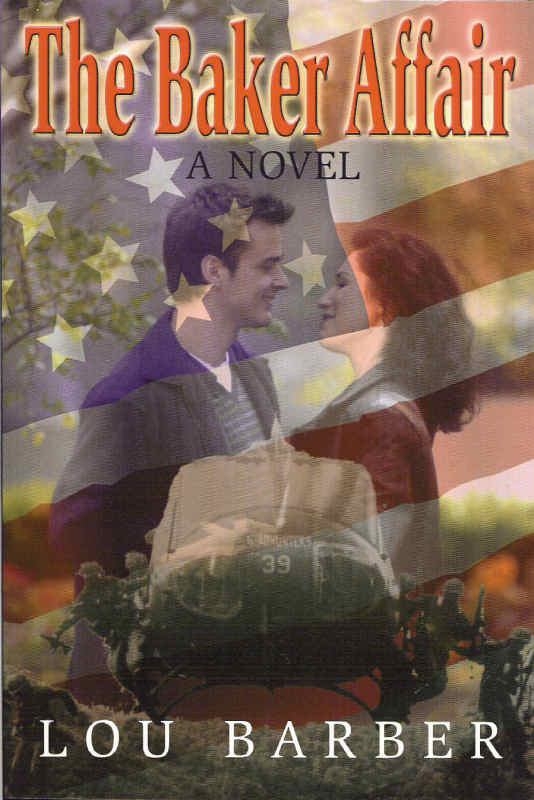 A Dream Takes Flight chronicles the journey of a young boy’s pursuits to become an Army pilot—and the remarkable opportunities that placed him in the pilot’s seat of the Army CV-2 Caribou transport aircraft and the UH-1 series Huey helicopter during the Vietnam War. 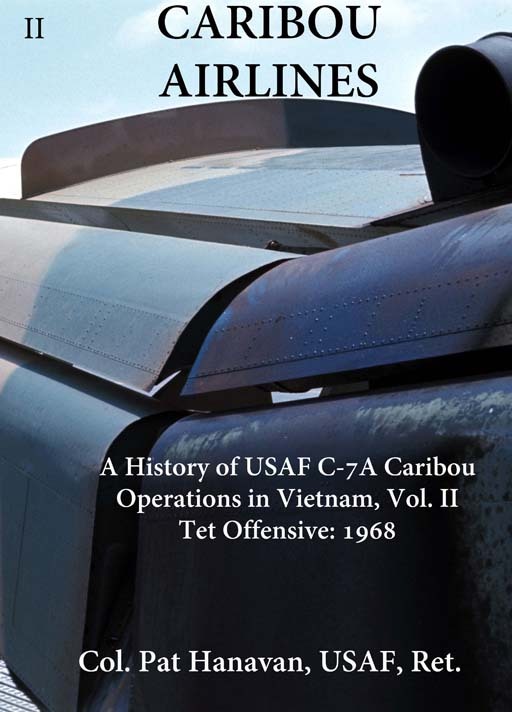 These iconic aircraft of the 1960s opened new horizons and tactical advantages in the non-frontal war periods against hostile forces, making it a pivotal and exciting time in military history. 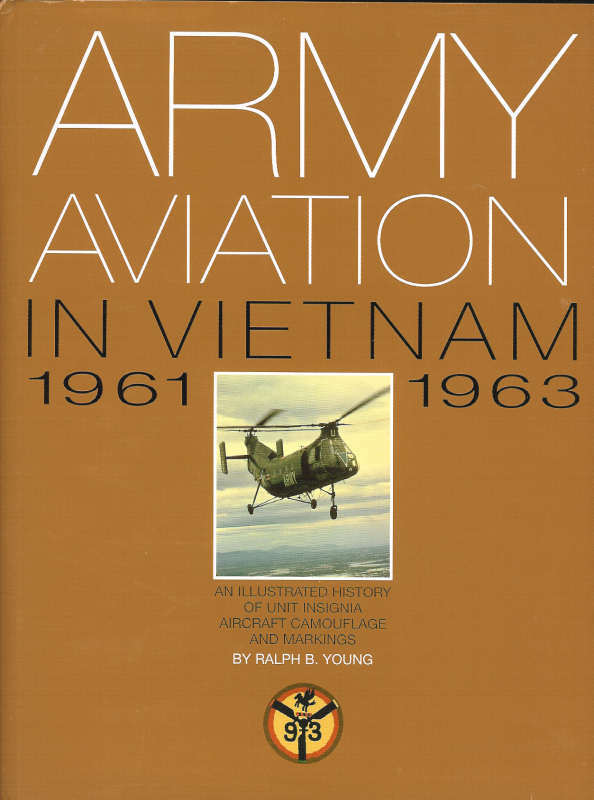 Major J. Singleton, an Army pilot/instructor in Vietnam and Germany, shares his personal experiences and documents his Army career through the Cold War era, peacetime, and war, including his participation in training and counterinsurgency unit missions, and 11th Air Assault and Vietnam assignments. 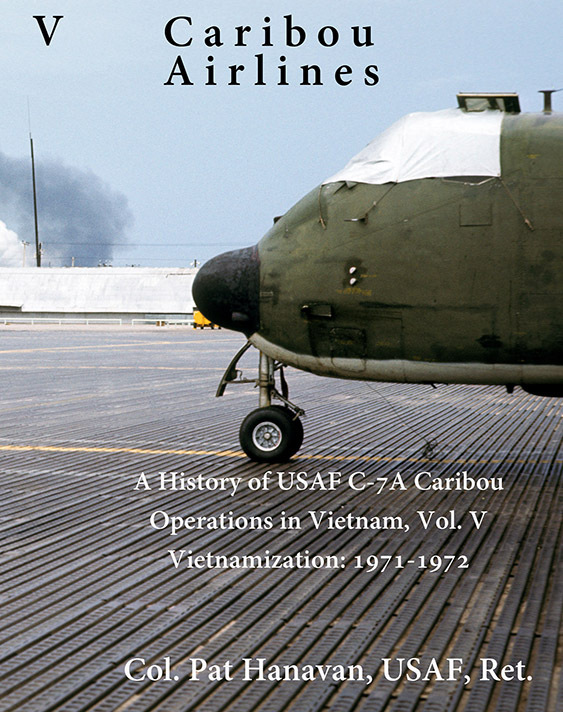 With over 100 photo panels, A Dream Takes Flight brings one man’s military career to vivid and colorful life—a must-read for those with an interest in the Vietnam War (the “useless war”!) 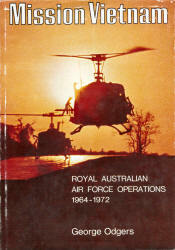 and for military and aviation enthusiasts of all ages. 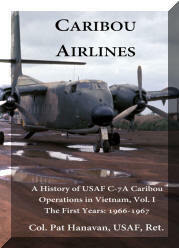 Caribou Airlines is a comprehensive history of USAF C-7A operations in Vietnam. 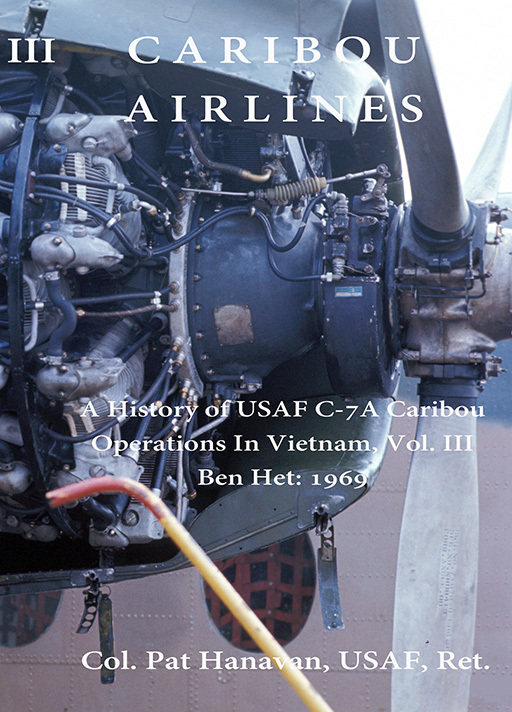 It is about aircrews, crew chiefs, maintenance officers, line chiefs, maintainers, phase inspection personnel, specialty shop personnel, supply personnel, personal equipment specialists, administration and operations personnel, commanders, staff personnel, etc. 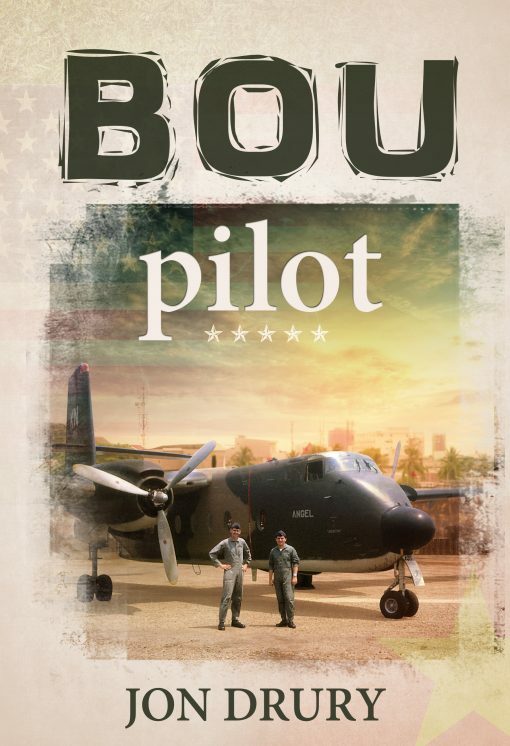 They made it possible to deliver the troops, guns, ammunition, rations, beer, soda, equipment, animals, etc. 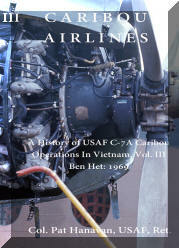 to hundreds of bases on the battlefields of Vietnam. 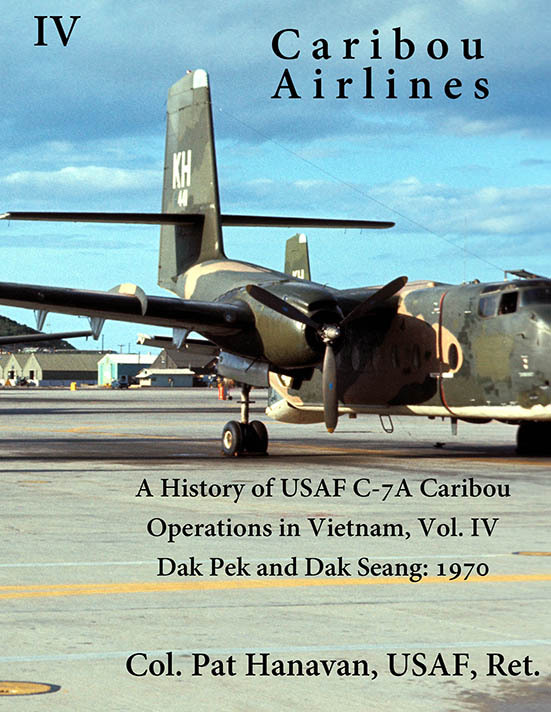 The 483rd Tactical Airlift Wing and its squadrons were not an airline, per se. 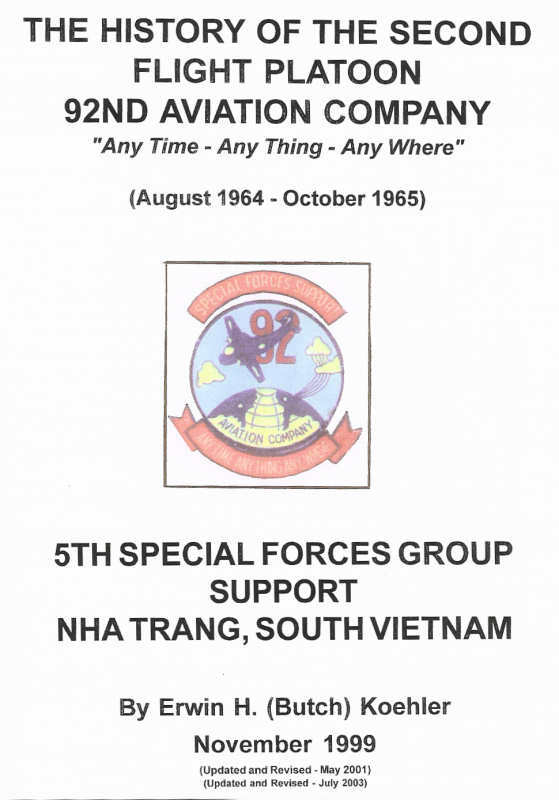 They were tasked with supporting Army and Marine units and other customers with air landed and air dropped supplies using pre-defined, emergency, and opportune sorties to front line locations where the supplies were needed. 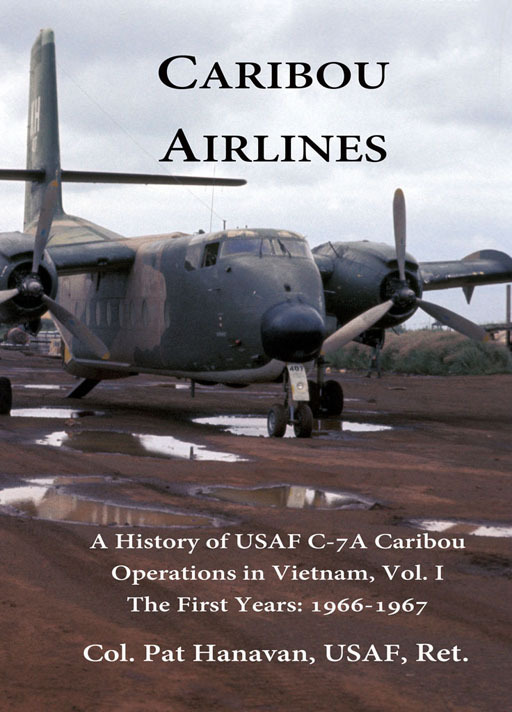 The history of the Military Advisory Command, Vietnam (MACV); C-7A Caribou Association newsletters; and personal stories of those involved in C-7A operations provide the context for this book. 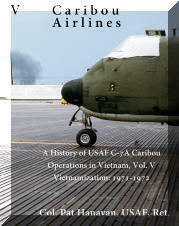 In 1965 William R. (Bill) Upton flew to Vietnam in a Caribou, a U.S. Army airplane. 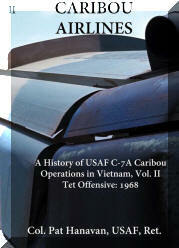 For twelve months, he ferried bullets, bombs, and body bags from the Mekong Delta to Quang Tri. 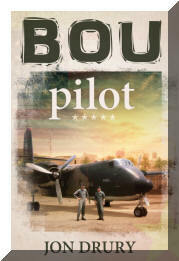 His plane was hit thirteen times by enemy fire. Still, he snapped photos, wrote poems, and kept journals to record events that changed his life forever. 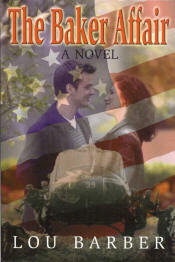 The result is his coming of age memoir, Pizza & Mortars: Ba-muoi-ba & Body Bags. 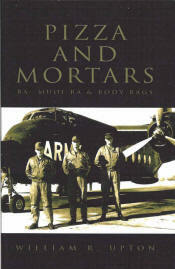 by Wayne Mutza - Squadron/Signal Publications. 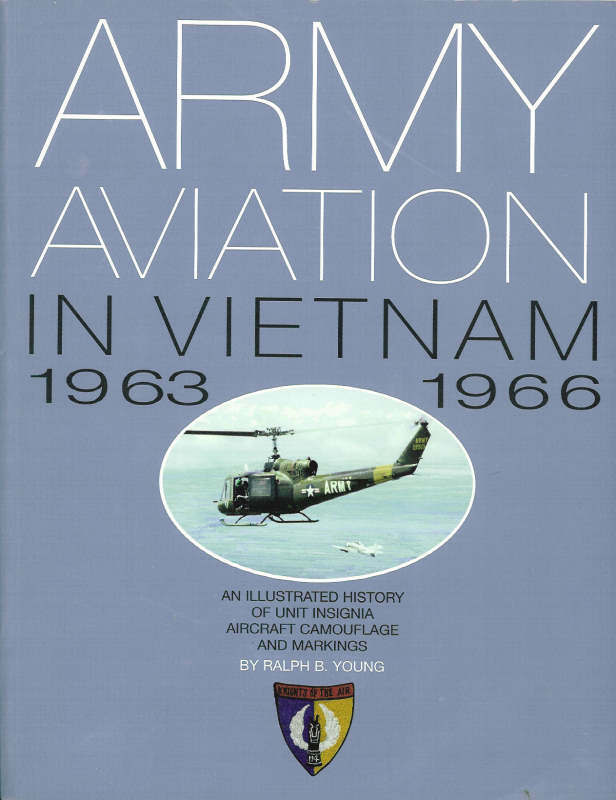 "Army Aviation in Vietnam - Volume 1 - 1961 - mid 1963", "Army Aviation in Vietnam - Volume 2 - Mid 1963 - to mid 1966"
Fred W. Hotson has written a great book "de HAVILLAND in Canada" about the history of the de HAVILLAND aircraft company. 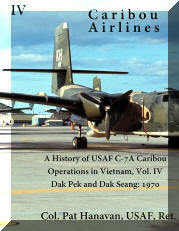 It has sections on the Beaver, Otter, Caribou and Buffalo aircraft. 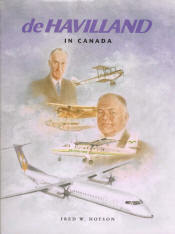 The book is available from CANAV Books, 51 Balsam Ave., Toronto, Ontario M4E 3B6. 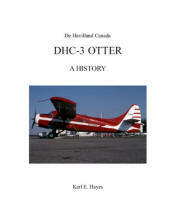 For many years now Karl Hayes has been researching the history of the Otter and, at long last, the results are now available. 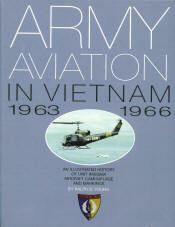 The publication is on a CD-ROM, to be read on the computer or printed off. 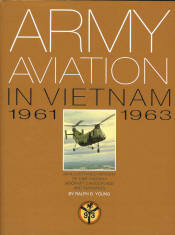 The CD comes to 830 pages and has 300 color photographs.